If using highly dangerous cancer-causing radiation to diagnose and treat cancer is the best modern medicine can come up with then we should feel sorry for humans as well as the practice of modern medicine. Oncologists are good at cutting, burning and poisoning cancer with surgery, radiation, and drugs, but they fail to treat the cause of cancer. They try to help but usually do more harm than good. Oncologists focus on naming cancer based on geography and body location. They pay little to no attention to the cause of the cancer. Obviously, there are mechanisms and pathways that lead to cancer, but traditional doctors are simply not interested in helping patients and their families avoid cancer or its reoccurrence. They prove this by treating and diagnosing cancer in the most dangerous ways possible, never telling their patients all the good things they can do for themselves. Instead of asking what cancer and what chemo agent should be used the intelligent thing to do is diagnose WHY the cancer has occurred. What are the underlying causes that lead to cancer and other illnesses? Modern medicine approaches illness like a mechanic trying to diagnose what’s wrong with your car by listening to the noises it makes and never looking inside to see what’s going on. However, it is easy to look under the hood. Even without a battery of expensive medical tests we can profile the basic physiological parameters of each patient (one can do this at home no doctor needed) thus giving us methods for identifying the conditions in which a person’s cancer thrives. It is just too difficult for doctors to use simple pH measuring strips to get an idea of a patients overall internal physical condition and even more difficult for them to count how fast a person is breathing. In the 1920s Dr. Otto Warburg carried out a great deal of work on cancer’s basic mechanism and was awarded a Nobel Prize in 1932. Warburg’s work clearly demonstrated that cancer is, fundamentally, a relatively simple disease where cell oxygen levels fall to a level sufficiently low enough for the cell to change in nature. Without a dependable supply of oxygen, the cells in our bodies cannot function properly. Nutrients in our diets must have oxygen present to convert their potential energy into usable energy. For new cells to be formed, hundreds of amino acids must link together using oxygen as the source of their energy. If we work at changing conditions that we can easily measure, we have a chance of healing ourselves of cancer; without cutting, burning and poisoning with surgery, radiation and nasty chemotherapy (which is the process of poisoning people in clear daylight). Better idea would be to bomb the cancer to smithereens with Oxygen! Functional medicine empowers patients and practitioners to achieve the highest expression of health by working collaboratively to address the root causes of disease. Many times, we feel healthy, but something is brewing under the hood that we are not aware of. That lack of awareness can lead to cancer. Health is the obvious answer to disease including cancer but we must occasionally look under the hood to ascertain if our oxygen levels are too low, if we are blowing off too much carbon dioxide (breathing too fast), if our immune system is functioning normally because of our appropriate body temperature, and so on. Almost everyone knows (except oncologists) that cancer results from low oxygen levels forcing cells to abandon oxygen respiration in favor of fermentation, a very dirty and inefficient form of energy production. Actually it is not so simple, because not only do healthy cells throw in the towel when deprived of oxygen, they are also suffering from high levels of oxidative stress and inflammation. Now, however, we even have inexpensive machines that can measure oxidative stress. And it is easy to diagnose inflammation; anytime we are in pain there is inflammation. Pain is inflammation. Into this mix comes the bugs, all kinds of them. Viruses, bacteria and fungus love bathing in low oxygen conditions, with fungus cells sharing many if not all the traits of cancer cells. That is why some people believe cancer is a fungus. They breathe and live the same way! Given enough time, cancer will develop whenever there is a proliferation of damaged cells. 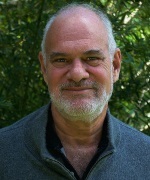 When cells are damaged, when their cell wall permeability changes, when toxins and free radicals build up, when the mitochondria lose functionality in terms of energy ATP production, when pH shifts strongly to the acidic, when essential gasses like oxygen and carbon dioxide are not present in sufficient concentrations, and when essential nutrients are absent, cells eventually decline into a cancerous condition. Add to the above mix the complications of heavy metal, chemical and radiation toxicities our cells suffer from, the fact that our immune system suffers greatly from low body temperature (think thyroid problems), nutritional deficiencies, acid conditions, and emotional, mental and sexual stress and then things certainly do not seem simple anymore. 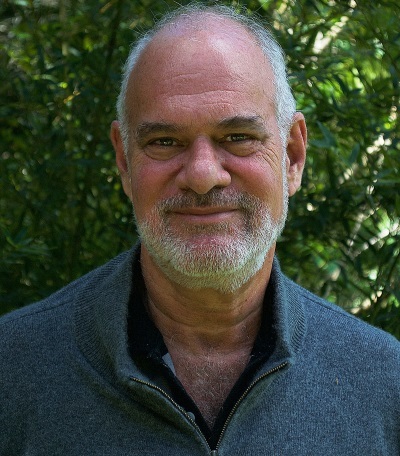 Instead of dividing everything into diseases and labels, Functional Medicine approaches disease as a systemic problem. Instead of treating the symptom a more intelligent medical paradigm addresses and treats the cause. Classifying tumors by body site — lung, liver, brain, breast, colon, etc. 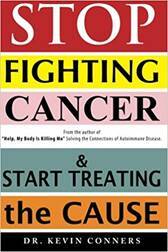 — misses the underlying causes, mechanisms, and pathways involved in most cancers. Our society is experiencing a sharp increase in the number of people who suffer from complex, chronic diseases such as diabetes, heart disease, cancer, mental illness, and autoimmune disorders like rheumatoid arthritis and life killing diseases like Parkinson’s and Alzheimer’s Disease. People who do not want to change and learn things that go against this tide will go down with the ship by joining this increasing host of desperately ill people. Modern medicine shines best when dealing with acute disease, with the treatment of trauma, with urgent care such as appendicitis or a broken leg. Unfortunately, the acute-care approach to medicine does not even work with something as simple as the flu, so too many people die from it. Without doubt doctors lack the proper methodology and tools for preventing and treating complex, chronic disease. They are following the wrong paradigm for both diagnosing and treating chronic disease. For them the entire process boils down to coming up with a label of the disease, so they can prescribe the right drug or surgery without ever touching upon causes. 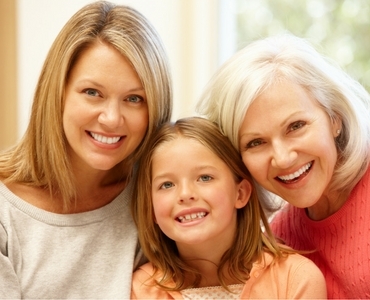 The bottom line to orthodox medical treatments is to use diagnosis and treatments that cause cancer to treat cancer. A perfect example is mammography. Every mammogram a woman gets increases her risk of breast cancer by 5% due to the radiation involved and mammograms frequently lead to over-diagnosis and unnecessary treatment. It gets worse with CAT and PET Scans; and God forbid one accepts radiation treatments for cancer that greatly accelerate our race to the grave. What happens to healthy people who let doctors constantly test them with dangerous cancer causing radiation? What happens to people who allow dentists to pack cancer-causing mercury into their teeth? What happens to healthy people who drink cancer causing fluoride in their water or to people who live downwind from coal fired electrical plants or crematoriums that emit mercury or who live too near nuclear power stations? The list is endless and even includes living too near cell towers, which are impossible to get away from in cities. Oxidative stress, caused by rivers of free radicals, is a plague on modern man. Whether it’s the toxic pollution in the air you breath 24/7, the radiation your doctor exposes you to, pharmaceutical medicines, chemotherapy, your cell phone constantly at your brain, or even your WI-FI and other EMF pollution generating devices, what you are doing or where you are living is exposing yourself to oxidative stress, which eventually drags us into the pits of disease and cancer. Hydrogen is the perfect medical treatment for oxidative stress. 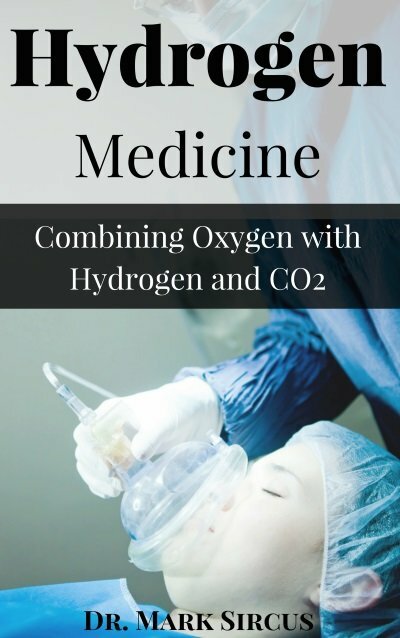 A testimonial of my first experience with hydrogen and cancer can be seen on my article entitled Making Medical History. The following testimony is even more exciting for cancer patients for this one was also treated with chemo and radiation therapy. 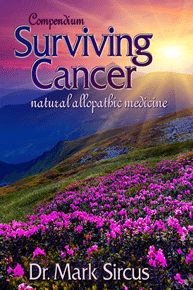 Andrea wrote, “You have the best cancer protocol I have seen, and I feel sorry for everyone in chemo and radiation. I’ve never seen a worse hell.” Allison from the above linked essay finally communicated with me after seeing Andrea’s testimony. It is six months later and I was delighted to learn she is just fine. 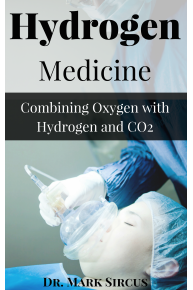 My Hydrogen Medicine – Combining Oxygen with Hydrogen and CO2 book will be out in two weeks as an eBook and then I will race to put it into print. It has much more information about using hydrogen to treat cancer. Oxygen is our gasoline; our thyroid provides the spark, it is the spark plug the allows the flame of metabolism to be lit. Low thyroid increases oxygen cost, hinders metabolism and forces us to breathe more which increases the oxygen cost of breathing. We may get more energy immediately, but the oxygen cost is high. Our engine overworks to make up for the “dirty spark plugs” of our thyroid and parathyroid glands. A lack of thyroid hormones leads to a general decrease in the rate of utilization of fat, protein, and carbohydrate. The burning of our foods does not run cleanly when iodine is deficient, so we would expect oxygen and CO2 to be affected. According to a study that was published in the Journal of the American Medical Association on December 25, 1996, people who had taken selenium had 63% fewer prostate cancers, 58% fewer colorectal cancers, 46% fewer lung cancers and overall 37% fewer cancers. Selenium was found to reduce the risk of lung cancer to a greater degree than stopping smoking. Thus, obviously selenium should be part of every cancer treatment because it prevents many genetic mutations. Magnesium is also important in dealing with or avoiding cancer. 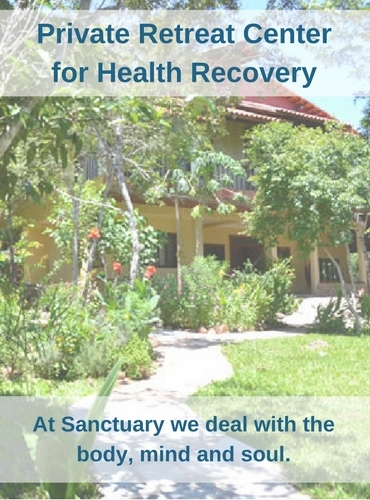 The Surviving Cancer Compendium contains a turnkey cancer treatment program that can be implemented by any patient, practitioner, clinic, spa or hospital. This compendium is like an army field hospital set-up guide for patients who want to treat themselves in the comfort of their own home. I consult and teach people how to do this in desperate situations no matter where they live with the compendium being a complete textbook and reference guide. The compendium is 2,500 pages long. It sets a new precedent in cancer information and care. 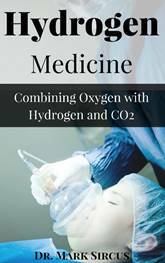 Unfortunately, the compendium is not up to date for it does not include my more recent work with Hydrogen Medicine. In this essay I have tried as best as possible to simplify things so new cancer patients can get something steady under their feet. 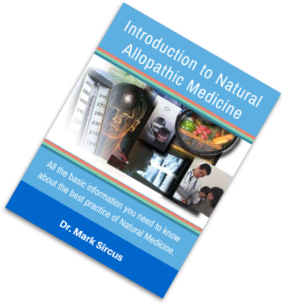 Learn Dr Sircus protocol including dosages, methods, side effects and contra-indications. This bundle includes Cancer Compendium and Hydrogen Medicine Second Edition eBooks.